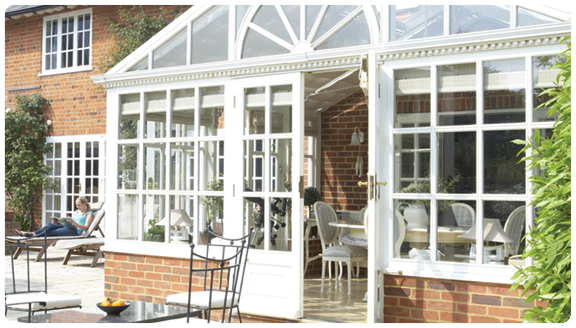 Our windows are professionally manufactured and installed using high quality UPVC and aluminium in Stoke-on-Trent. 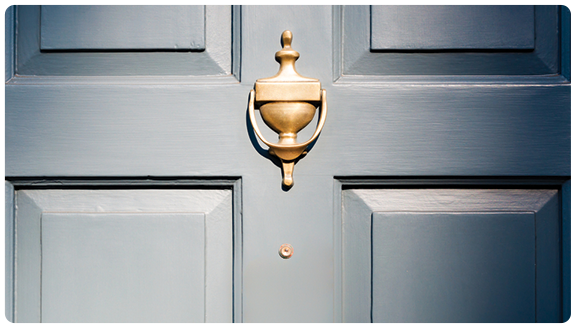 High security comes as standard, with all our products which use multipoint locking systems to repel all but the most determined professional intruder. 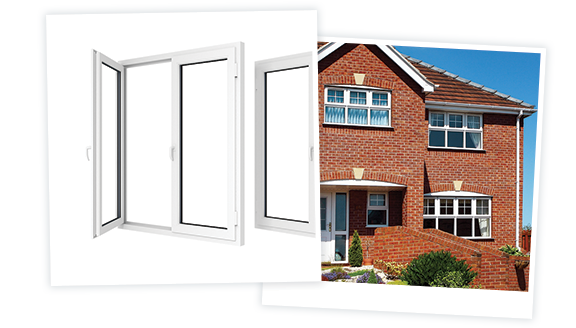 The installed windows will improve the appearance of your home, along with your household energy efficiency, we currently install all our upvc windows in cheshire, staffordshire and surrounding areas. 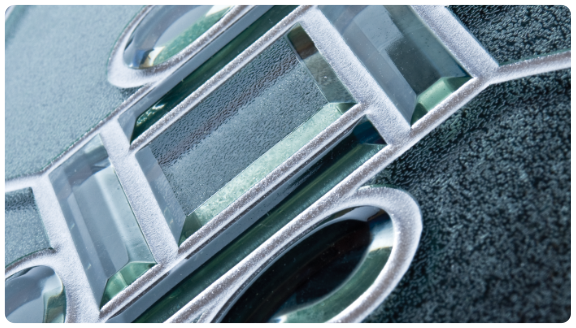 We offer a wide range of window designs that are available in bevelled, sculptured and fully sculptured designs and standard white or wood effect colour finishes. With our years of experience we can advice on the designs that will look best with your home and also offer you the maximum energy saving returns.